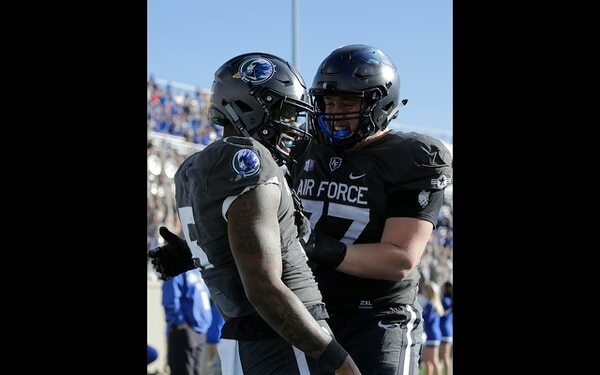 AIR FORCE ACADEMY, Colo. — Kadin Remsberg had a big hand in an Air Force win. Right after, he dropped to a knee and asked for his girlfriend’s hand in marriage. An Air Force falcon named Aurora is expected to make a full recovery from injuries she suffered at Army during a prank last weekend. The 22-year-old bird remains on antibiotics and didn’t attend the game Saturday. 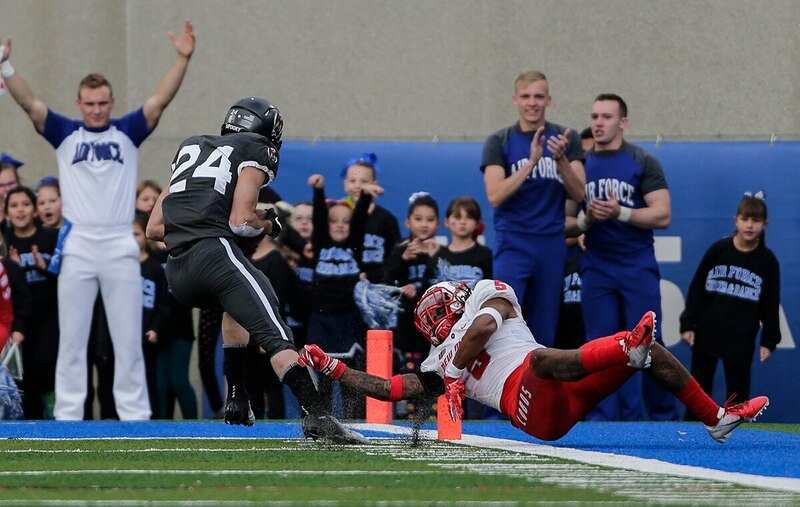 She’s expected to be back at Falcon Stadium on Nov. 22 when the team hosts Colorado State.